A very fine Burgundy style Pinot Noir. Regularly listed in Top 10 Swiss Pinot lists. 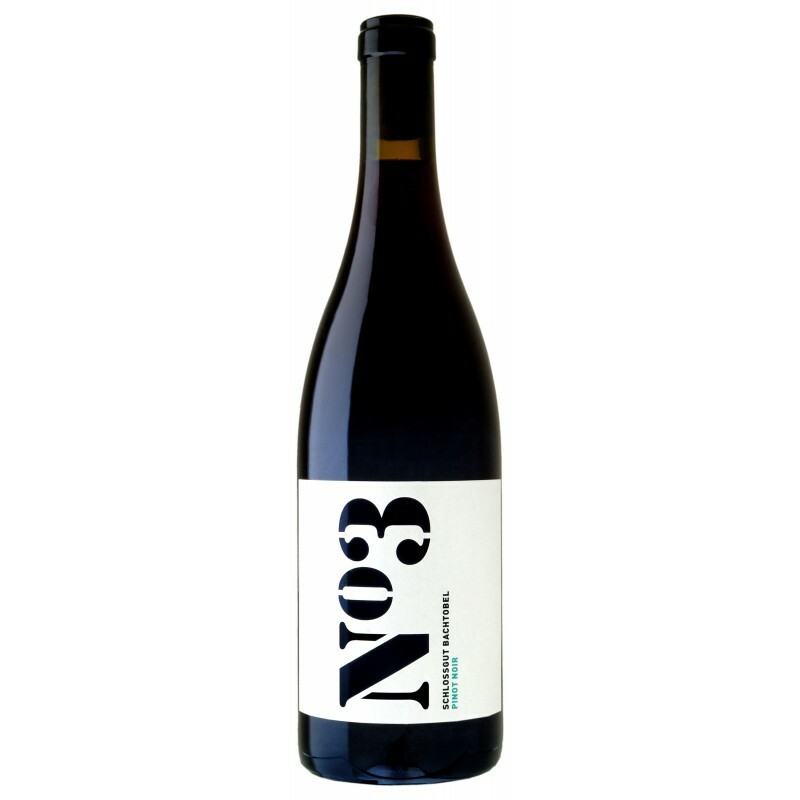 Pinot Noir N° 3 is part of the very exclusive selection of “Mémoire des Vins Suisses”. Very rigorous grape selection. Six to ten days pre-fermentation in 5,000 liters oak vats from Burgundy. Grape pressed with two beam presses from the 16th and 18th century. Matured during 18 month in French oak barrels. 1/3rd new oak. Tasting notes: Flavorsome and delicate. Dark forest fruits and aroma of forest floor – called “sous bois” in Burgundy. Traces of spice, clove and cocoa.